Every business needs advertisement to thrive. It’s a vital part of brand exposure and the key to finding new customers, so your business relies on choosing a good marketing strategy. Target and connect with your potential clients using the best advertising techniques in 2018. Keeping up with the latest trends and types of advertising can help you foresee what will be the next big hype, giving you a head start on your competitors. Why Your Brand Should Advertise? 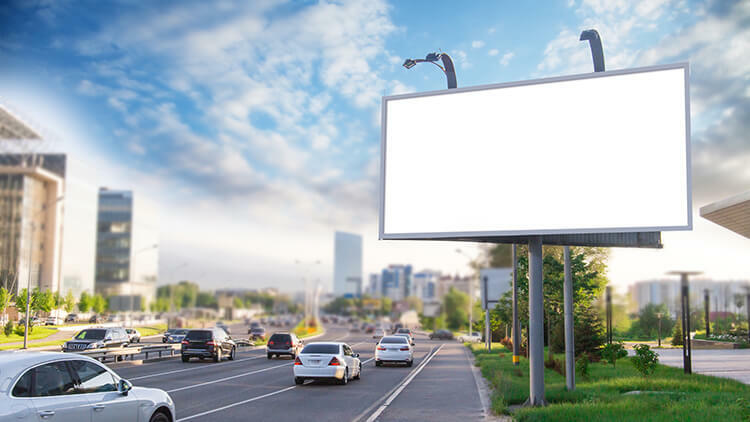 As you already know, when your company or brand are in its infancy, advertising is the only way you can get your work to the outside world. Granted, there are numerous ways to advertise a product, the most important thing is to find what works for yours. In their simplest form, ads have been with us for thousands of years. We’ve uncovered painted advertisement in Pompeii. Buried under the ash, the ads were promoting games and their sponsors. A good marketing campaign is of utmost importance when a new company is launching their product. Just try to think of an ad that left an impression on you. We bet it was one that would still be relevant (even if the product was outdated), it would still make you think, and most importantly – it would make you desire the advertised product! And that’s what a good advert should do. Often times when we think about ads, we think of Apple. The tech giant did check most boxes when it came to advertising. In fact, the Apple brand is so big they don’t use social media to promote their products! Their Twitter account doesn’t have even one tweet and their Facebook page is empty. Check some of their online accounts and you will see an empty field. While most of us can’t afford cutting out social media altogether, we should study and apply other Apple advertising techniques. The ads are simple, show the product in daily use, and most importantly they skip the unnecessary information. Advertising establishes the connection between you and your client. When you are presenting your product, the first impression is of utmost importance, so we would suggest that you hire an experienced marketer to plan, strategize and execute the advertising for you. After 2010, the world is witnessing a revolution in advertising. Before it was all about TV ads which were expensive to make and air, and most companies failed to show the essence of their product in a 20-second window. In the last eight years, online advertising became much more prominent and its importance to brands grows to this day. Ditch the expensive TV ads, as the internet provides a more precise way to target the audience. As of today, there are many different ways to advertise a product online. Despite the numerous choices, some practices stand out with better ROI and much better engagement from the clients. We have to accept that influencers have huge amounts of impact on their followers. Because of this, many brands are spending big bucks to engage and advertise through influencers. 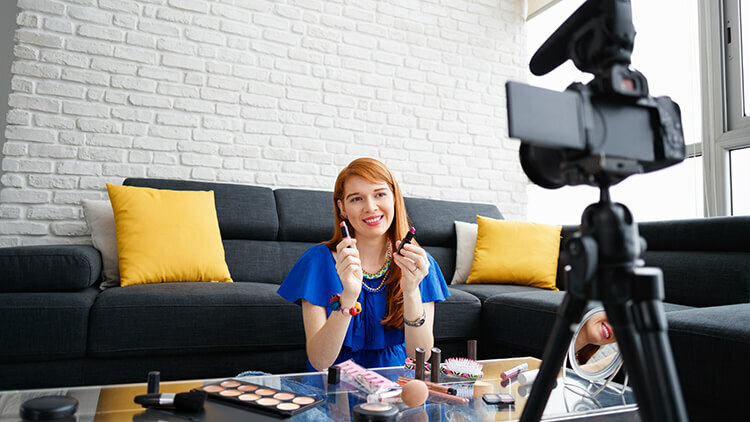 Although an influencer marketing campaign can cost you upwards of $10,000, there are many smaller ones who accept the product as a form of payment. A recent, successful example of influencer marketing campaign is the brand MVMT. The owners, two college dropouts, managed to build a respectable brand working with influencers to advertise their product. The best thing about influencer marketing is that it can be modified to suit every niché. It doesn’t matter if you provide gardening services, or you produce organic food, there are influencers who would be happy to share your product with their fans. Social media is powerful. The idea that you have the ability to share your brand’s voice for free to the world is great. 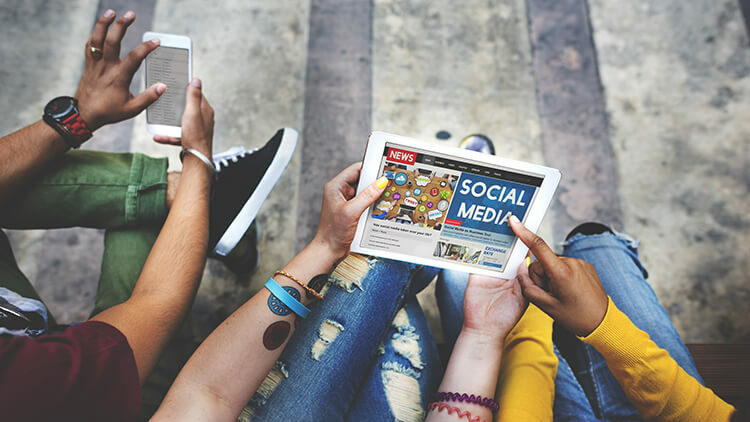 If you know how to make a social media advertising strategy then you can reach thousands of people who would be interested in your brand and product. As of now, SM advertising is fairly cheap, although we believe this will change in the upcoming years. After all, if we compare advertising prices 10 years ago to today, there is a big change. It’s only normal to continue to grow. Social media ads are a science of their own. There are many courses online, which are pretty good, but to get the full benefits of it, we suggest that you hire an expert. They know how to target the correct audience, and in the long run, it will save you a lot of money. Advertising in physical ways may be a bit more expensive, and according to some people not worth it, but we think it still has a huge influence. Developing and implementing a good, thought out advert can really get the word out for your brand. What a good outdoor advert needs to do is to provoke people. Make them think and feel a certain way. A great recent example is the marketing of the “IT” movie. Tying red balloons to shafts caught attention and made people talk. Of course, if you are a new brand your ad should be more descriptional. But there still are ways to implement this technique. Another old-school way is billboards. They may be old school, and not to get every person’s attention, however, it should be used as a supporter to your online campaign. Interesting physical advertising makes people talk, and word-to-mouth marketing is still one of the best things that can happen to your company. How can you avoid advertising? If these advertising techniques seem too hard to apply, you have another option – you can avoid them altogether by becoming a franchisee of ours. We provide marketing materials, take care of advertisement, reputation management and business promotion both on- and offline. Investing money in a well-established brand will help you save the money, which otherwise you’re bound to spend on brand marketing. You’ll then be able to concentrate on the most important thing for every business owner – growth.